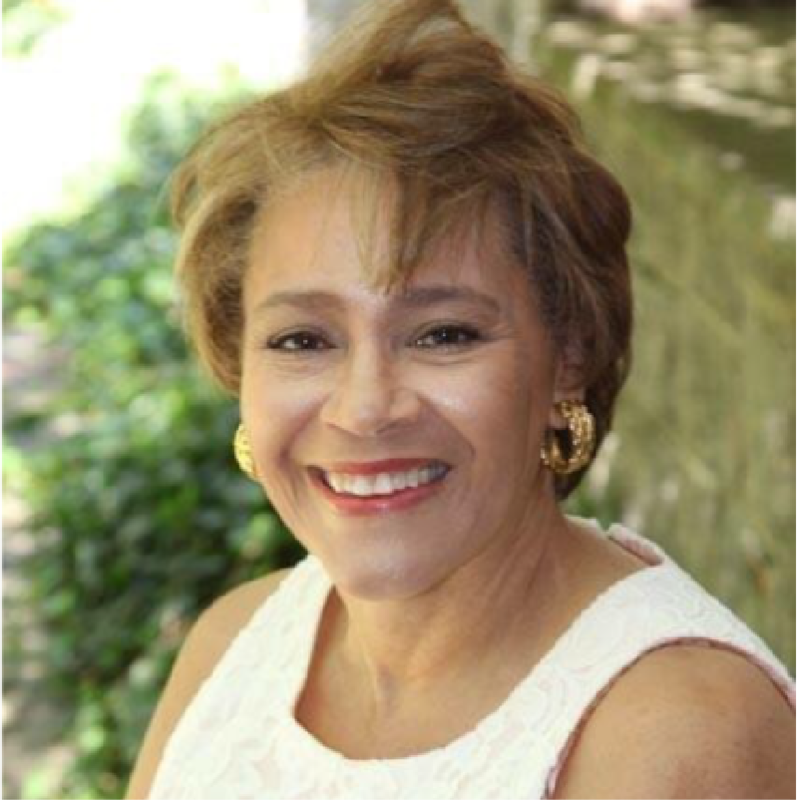 Marion Anderson, MsEd joined Heartsong as Executive Director in March, 2008. Marion directs the planning, organization, implementation of all services provided by Heartsong, Inc. Marion holds a Bachelor of Arts degree from St. Lawrence University and MsEd from Sarah Lawrence College. Marion held a dual position as the Director of Community Services at Andrus Children’s Center and Executive Director of Family & Community Service. Sandra is a New York State licensed mental health practitioner and nationally board-certified music therapist. Sandra has been the clinical director at Heartsong, Inc since 2015. She also serves as a board member for the New York State Office of the Professions/Mental Health Practitioners. 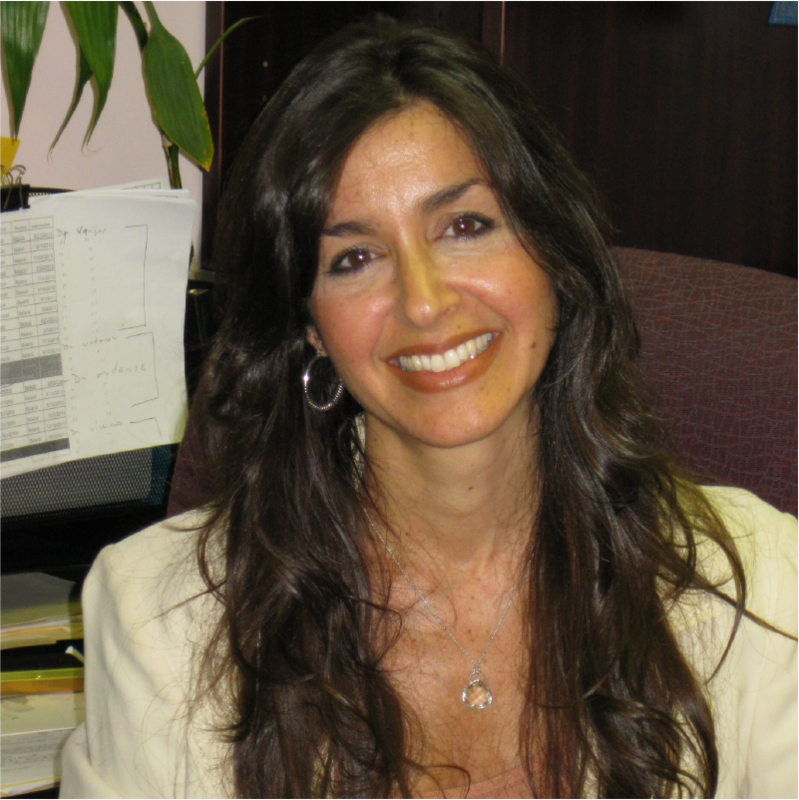 Sandra has maintained a private practice in the Bronx since 2010. Sean is a New York State licensed creative arts therapist who earned his Master’s at Pratt Institute in 2013. Sean has worked with various populations, including children, adolescents, and adults with diverse backgrounds and ranges of concerns which have informed his practice. 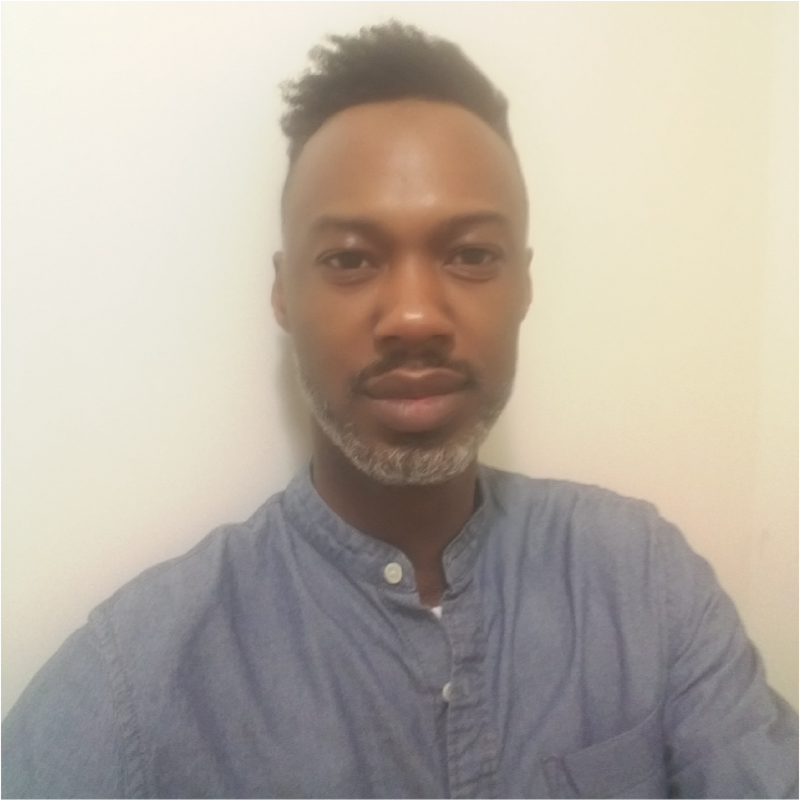 Sean has been the clinical supervisor at Heartsong, Inc. since 2017.